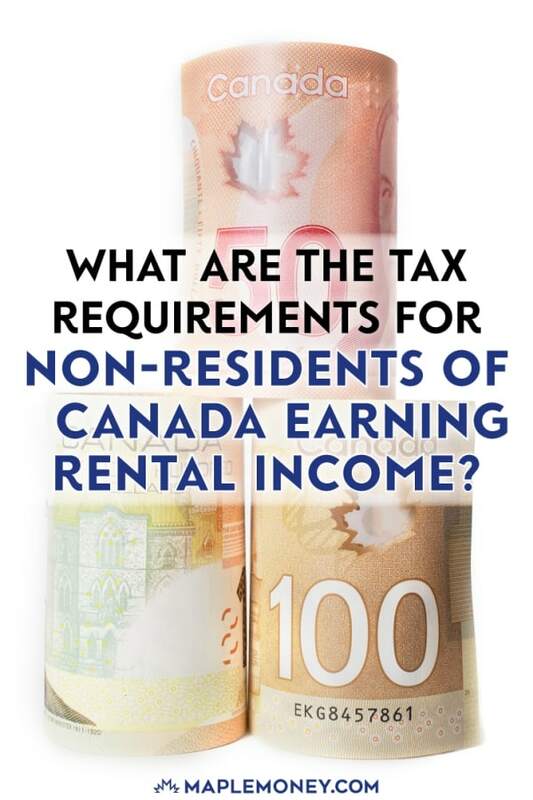 What Are the Tax Requirements for Non-Residents of Canada Earning Rental Income? 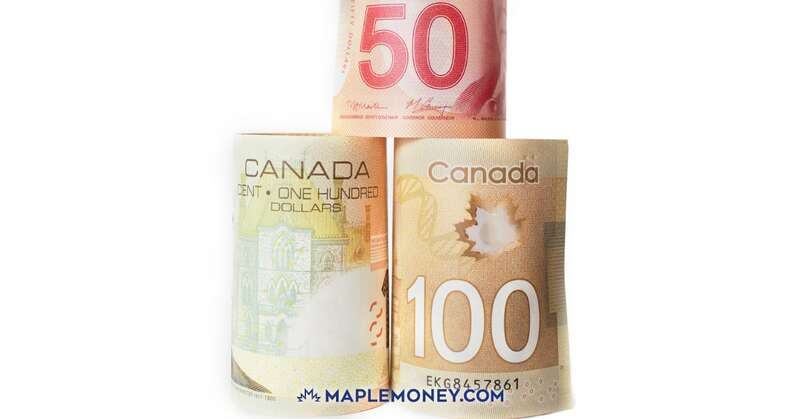 Non-residents of Canada who earn certain types of Canadian source income may be taxed on this income in Canada. Those that earn income from rental properties are taxed on this income in a very specific manner. This guide will discuss the general concepts of non-resident rental income taxation and related required compliance reporting. In the absence of specific tax elections Canadian residents who pay non-residents rental income are required to withhold 25% of the gross rents they collect and remit this amount to CRA. In many cases this withholding agent is a property manager. Non-residents however do have the opportunity to file additional tax forms to reduce the amount of required withholding on gross rents. By filing form NR6 with CRA withholding agents are only required to withhold 25% of net estimated rental income each month. This can significantly reduces the amount of required withholding on rental income paid to a non-resident. Over the last few years however it has been difficult for non-residents to find withholding agents. This is because withholding agents are liable for the maximum withholding of 25% of gross rents if the non-resident neglects to file an appropriate tax return every year. For those having difficulty finding a company to be their withholding agent they can also ask family members, friends or their accountant or lawyer to be a withholding agent for them. Once form NR6 is filed and approved by CRA the agent will only be required to withhold on net rental income (often net rental income is negative and no withholding is required). The non-resident however still has to ensure they file a non-resident tax return under section 216 of the Canadian income tax. Filing a section 216 non resident income tax return allows the taxpayer to report their Canadian source rental income on a net basis. Once the property is purchased find a good Canadian property manager to manage the rental property. Prepare or have your accountant prepare your NR6 forms based on estimates for the current year. Remember that NR6 forms are due the later of December 31th of the previous year and before the first rental payment is received. As mentioned above, a withholding agent needs to be assigned to the property. The agent must be a Canadian resident. Have the agent withhold 25% of net rental income pursuant to the NR6 calculations each month. Prepare and submit form NR4 by March 31 of the following year. Prepare and file Canadian non-resident income tax returns electing to tax net rental income under section 216 of the Canadian income tax act. Once your income tax return is assessed and you receive your non-resident tax assessment ensure to review it for any changes CRA may have made. Repeat steps 2 to 7 each year until the property is sold or you become a full time tax resident of Canada. The non-resident rental income procedures are not terribly complex, however failure to properly file forms NR6, NR4 and section 216 income tax returns can lead to significant penalties and hassle with CRA. It’s always wise to consult a cross border tax specialist to aid in these types of tax filings. What if I am a non-resident and am filing a T1 return as well for other income? Is the rental income reported both on the Section 216 return and the T1 federal return line 126?